Are you in facing an agony as you are trying to get your passport renewed or maybe getting an admission in a university but your birth certificate is lost? It can be really irritating when your birth certificate gets misplaced. You will have to get your birth certificate reissued by NADRA and it can be a long and tiring process. But don’t panic, now get your birth certificate at your doorstep. All you have to do is to have the rejuvenating service of Fikarfree to get your birth certificate reissuance. We will get your birth certificate reissued from NADRA on your behalf while you can relax at home. 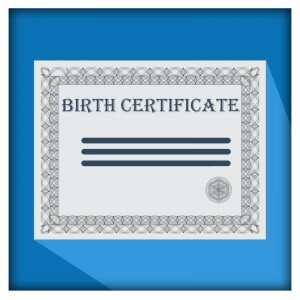 Birth certificate verifications are crucial to enter any course of life. If you are planning to get married, get your National Identity Card, Driving License, Apply for a job or for admission in a university both domestic and abroad. The attested birth certificate will play an imperative role to process all the mentioned applications. The verified birth certificate mirrors your credibility and trustworthiness as well as present the proof of your existence to different institutions like visa processing department, Nadra, universities or colleges and employers etc. Birth Certificate Verification authenticates the name of the subject as original and also state the accurate birth date to aid in a more precise name-based check. 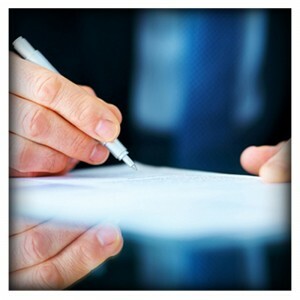 Death certificate serve as an official paper which is issued to declare an individual’s death. It can be referred as a documentary proof of the person’s death. Death certificate is an imperative document as it obliges as an evidence document and it is required for multiple purposes including immigration of a woman (whose husband is dead to review the death causes), property issues etc. 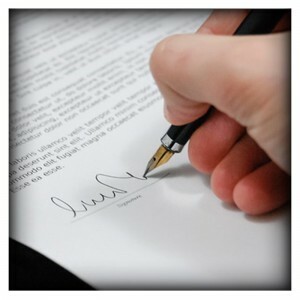 Death certificate is usually presented in court to sort out the property matters etc. Death certificate is very crucial as a documentary proof likewise the issuance of the certificate is vital. But the issuance is one of the hectic processes in Pakistan. FikarFree can assist you in getting the required death certificate at your doorstep. Just avail the service and leave the complete procedural anxiety on us. Divorce certificates are required to be verified for several purposes like applying for visa processes or immigration processes. 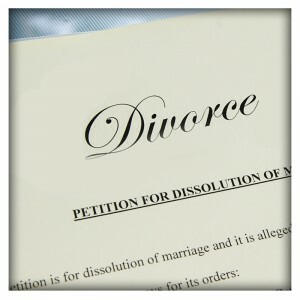 The attestation of divorce certificate can also be required for job applications and educational purposes. You must provide an attested and verified copy of divorce certificate along with the other documents as its equally crucial as the other collateral. If you are a Pakistani National and willing to get your divorce certificate validated, then you must be aware of the hassles of the overall verification process. 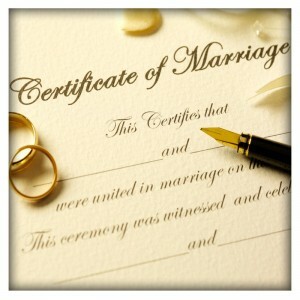 So, Fikarfree has come up with a great and reliable service of Divorce certificate verification. By using the service, you will get your divorce certificate attested and verified by the concerned authorities and will be delivered at your doorstep. So, wait no more and get the service to sidestep the anxiety of going through the verification processes. Either you are willing to apply for an admission in a domestic higher school or university or maybe willing to move abroad for higher studies. In both cases, your attained O/A level certificates are required with official verification as well as converted into equivalency certificates from domestic government bodies to initiate the application processes. Fikarfree can provide the services of getting your O/A level certificates converted from the domestic governmental authorities and from (IBCC) Inter Board Committee of Chairmen Islamabad as well as form the (HEC) Higher Education Commission of Pakistan in Islamabad. The services are offered to let you be stress-free about the conversion and verification of your O/A level certificates so that you can apply for the higher studies anywhere in the world. When two individuals tie a lasting knot of a beautiful relationship, it is referred as “Marriage”. The proof for two individuals’ marriage is widely accepted by a marriage certificate all over the world and similarly in Pakistan. 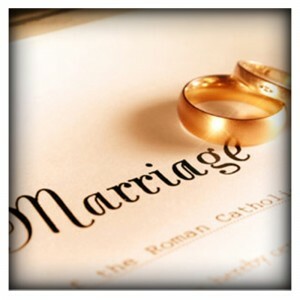 Marriage certificate is required for number of purposes as it serves as a marriage proof mostly for visa processing. It is also crucial for the change in initial name that has been present on an individual’s National Identity Card since his/her birth. Fikarfree is assisting its fellow Pakistani citizens in attaining the marriage certificate at the comfort of their home. Either you live abroad or in Pakistan, just click on our service page and pay a fair price and receive the marriage certificate at your doorstep. FikarFree has a swift service of providing the Marriage certificate facilitation in Pakistan. Marriage certificates are required for furthering of cases; the cases which might relate to job, immigration, visa techniques and so forth. It has been often found that practically each family in Pakistan has a history of some marriage related trickery around them. There are surely no limits of deception relating to developing societies and Pakistan is no exception to this condition as well. Moreover, the certificates carries weight when it comes to private members of the family and household standing as good. The process of creating and registering marriage certificates has not yet matured abundantly in Pakistani society. In our sociology-legally feeble practices it is very handy to get deceit and fake certificates of marriage attested by using notary public and even judicial Justice with as many stamps and stickers as you wish for. To avoid such incidents, one has to ascertain that there aren’t any problems associated with the marriage certificates to scale down the threat of fraud and deception. 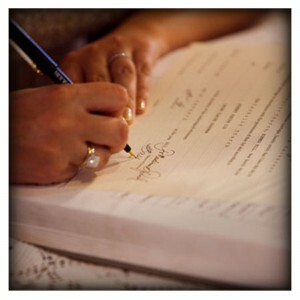 Marriage certificate Verification tests and validates the certificate and the names as mentioned on their marriage certificates to confirm they’re who they are saying they are. Nikah Nama is an official name of marriage certificates in Pakistan. Urdu, being a national language of Pakistan is mostly used to write the official and national documents of the residents. “Nadra” is one of the crucial governmental authority which deals in different official documents of the residents including certified birth certificates, National identity cards and Bay forms etc. Nadra has initiated the registration of Nikah Nama as a marital proof of two individuals. They issue a computerized certificate of marriage registration alike computerized birth registration certificate. Fikarfree is offering a great and easy service for its fellow citizens of Pakistan. Now get your computerized marriage certificates at your doorstep by availing the quality service of fikarfree. No matter whether you live in Pakistan or abroad, just pay a fair price for the service and get the certificate at your home. 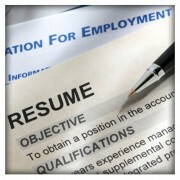 Find out what organizations search for when they execute your background screening! Potential employers and immigration officers mostly conduct background verification on visa applying candidates and employees. Before they proceed with any other recruitment procedure or visa issuance system, they tend to cross-check the information provided by the individual. Ranging from education credentials verification to criminal record check, they examine each and every aspect of an individual’s past and present. If, any person is applying for an immigration visa or employment, that person must be a bit preventive and use a proactive approach to get self-checked and verified so that he can realize what organizations will get when they will conduct the scrutiny. 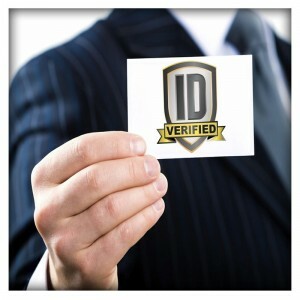 There is a great solution to identify the errors in your records and that is IMVerified Certification. 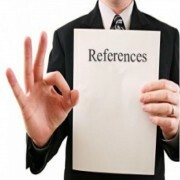 It also encourages an individual to be more confident inform of the employers being self-verified. 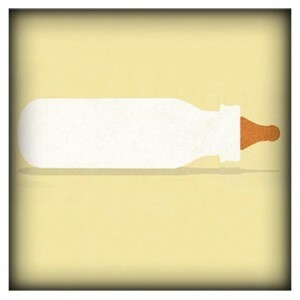 • Keeps you top of the heap among other applicants. Several people doesn’t tend to get them self-verified before applying for a job, though it saves a lot of cost and time of the employers when they run a background test on you. So, it’s a better approach to get your records checked for them to give a positive impression. • Showcase yourself as a credible candidate to potential employers as you have authenticated your data on your Curriculum Vitae via verification to validate your experience and education etc. • Manage your professional records. You must identify where you stand and if any improvements are required in your records. The document that assures the single status (being unmarried) of an individual is termed as “Unmarried Certificate” or “Single Status Certificate” This document is a requirement for an individual as he must present it in different countries ensuring his marital status as single. This document is helpful in getting married and re-married in a foreign country. An affidavit on a legal stamp paper of Pakistan which must be signed by the close relatives is required to certify the document as authentic. These relatives can be, Father, Mother, Brother or Sister. This stamp paper simply quotes that a person currently holds a single marital status.